Notions > Grace TrueCut 6.5" x 12.5"
Grace TrueCut 6.5" x 12.5"
Perfect for smaller projects and more intricate cutting and measuring. Extra half-inch for seam allowances. 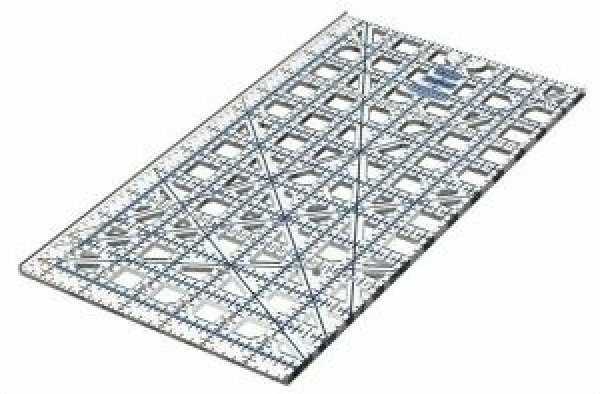 All TrueCut Rulers come with the TrueCut Ruler Track. This track, combined with the guide on the True Cut cutters, is what makes it possible to achieve straight precise cuts every time.